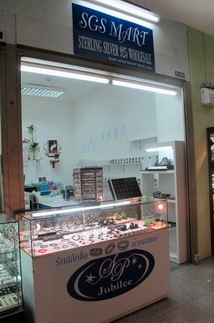 jewelry sterling silver shop online. Fill ID code ,quantity and more details in your requirement. After we recieve your order, we will check stock and reply to your e-mail with purchase order form. Check purchase order form and pay money to us by credit card. When we got your payment ,we will send products to you by FEDEX.